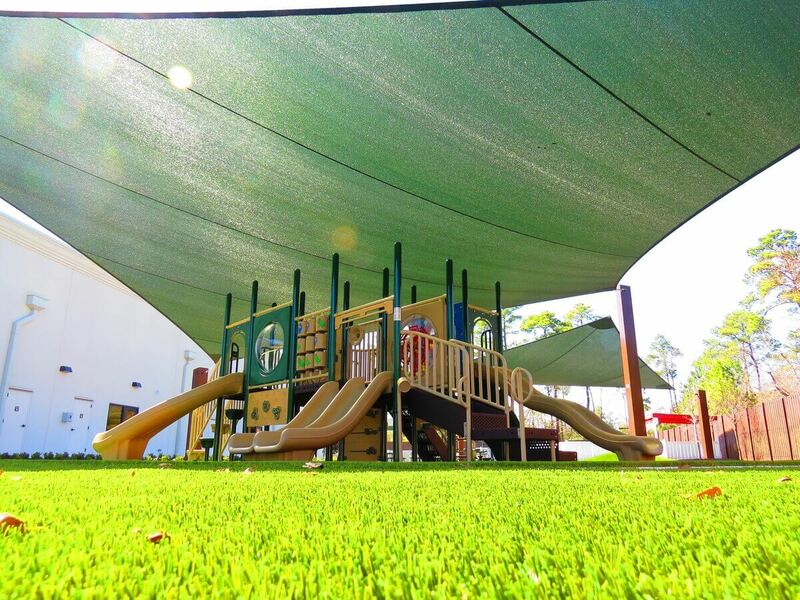 Daycares and preschools all over the country strive to be interactive social learning centers that excel in the early mental, physical and cognitive development of young children. 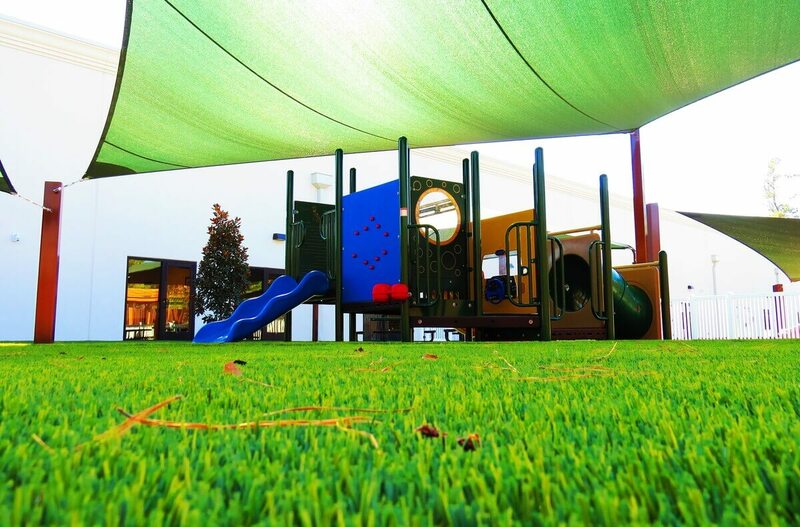 When immersed in an environment that promotes imagination, discovery, socialization and play through creative thought, children develop fully. 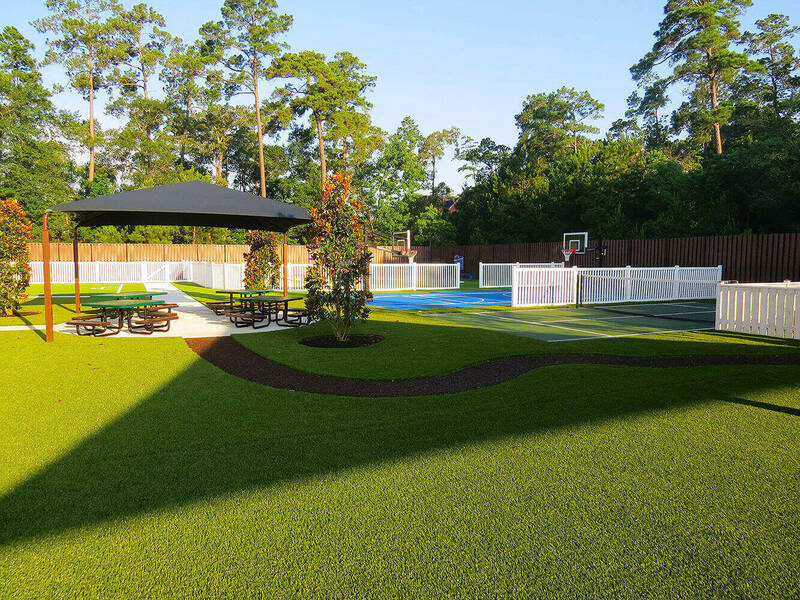 Few have succeeded to the caliber of Creme de la Creme of The Woodlands, TX. 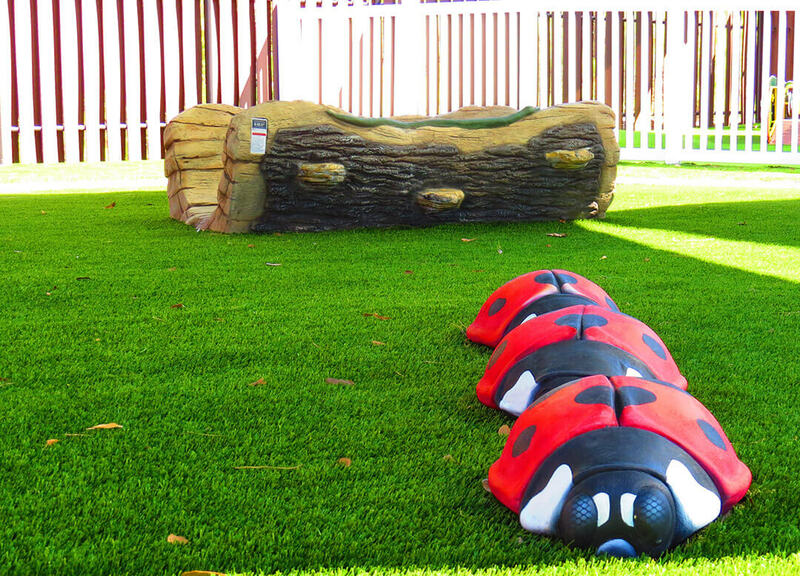 We take great pride in our partnership with Creme de la Creme, together we created a safe educational environment for young children to grow and nurture their natural sense of adventure through play. 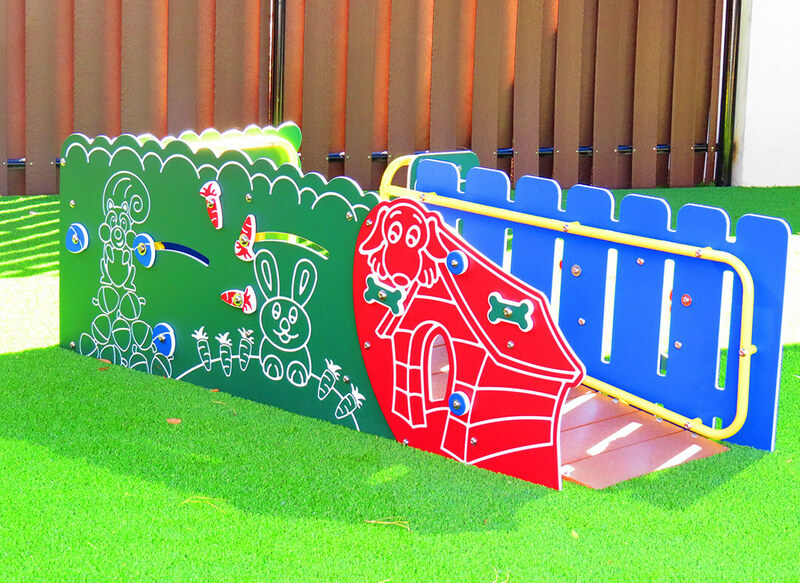 This amazing project was a special Adventure for our Play Experts. 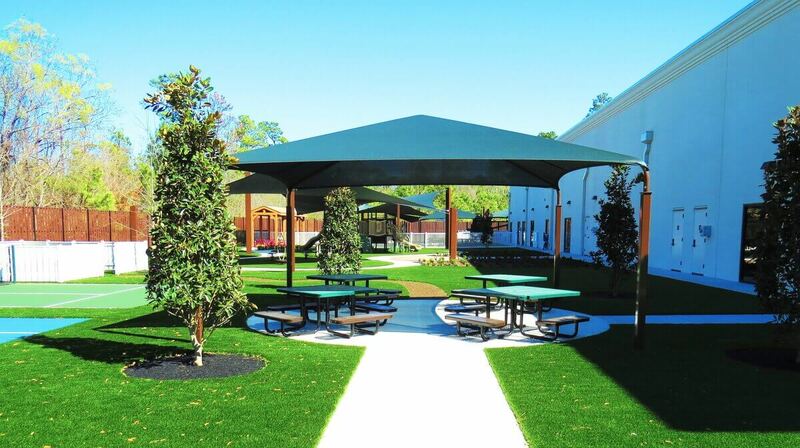 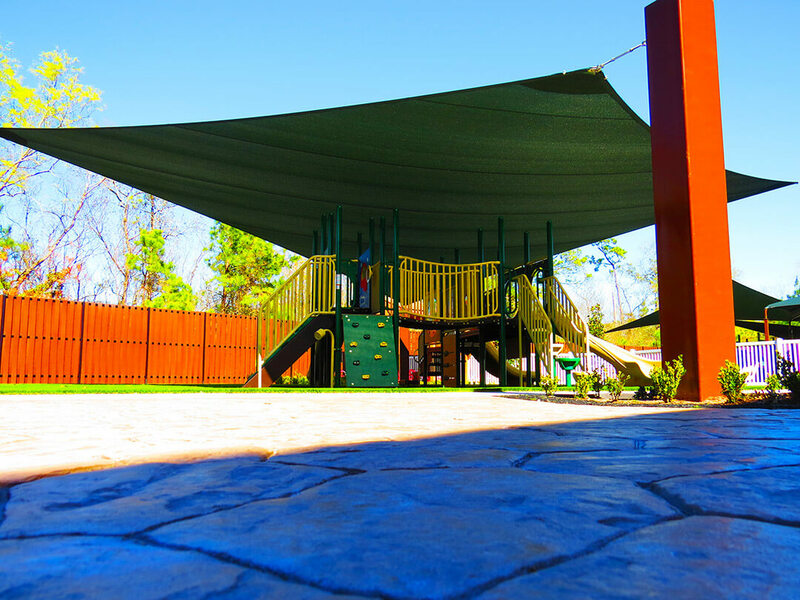 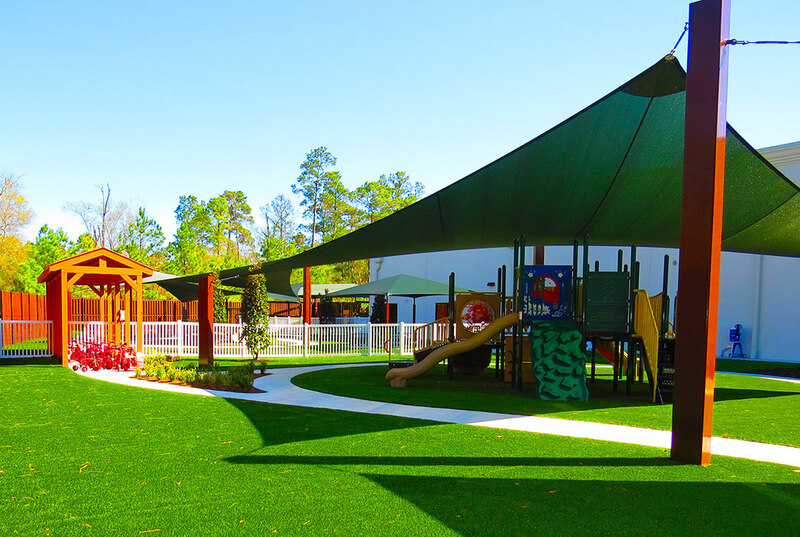 From the synthetic grass to the integrated hypar sail shade structures, this space entertains! 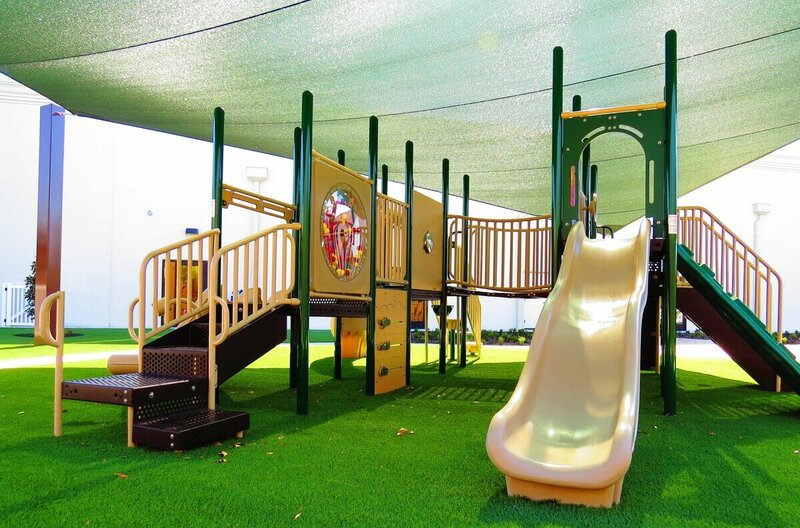 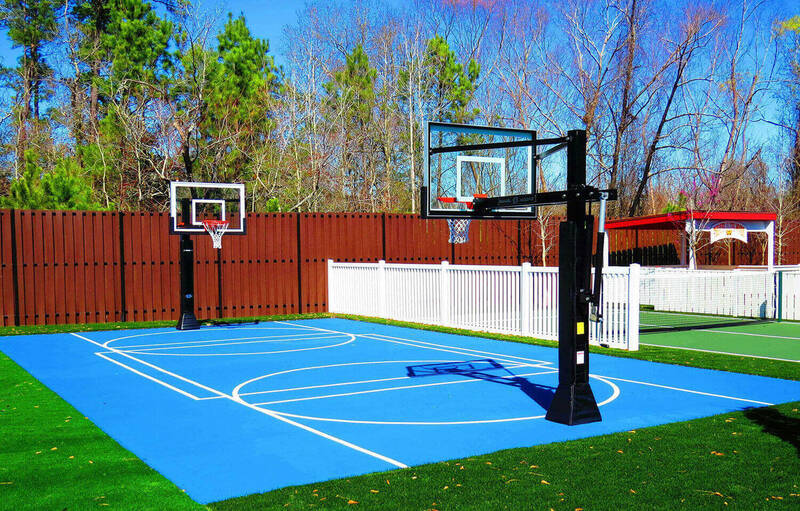 With eleven different play spaces including; athletic fields, multiple age based playgrounds, independent play structures, trike tracks and more! 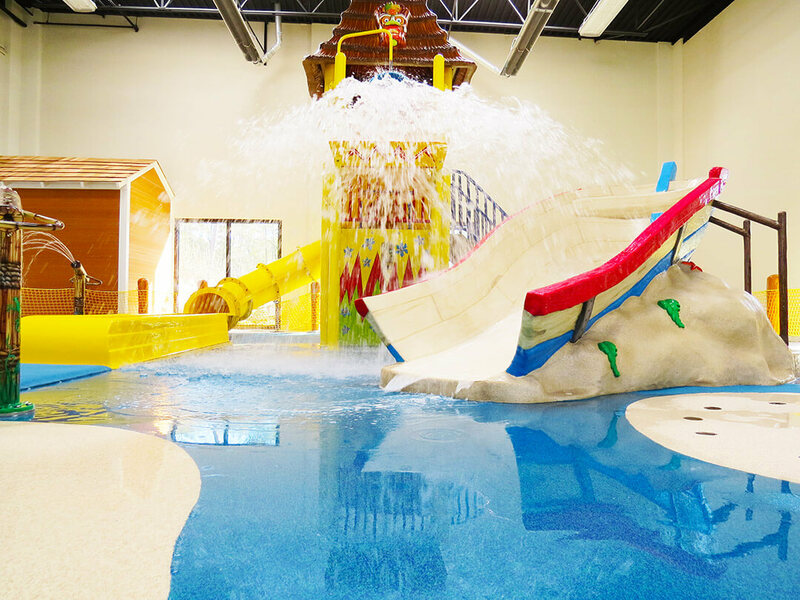 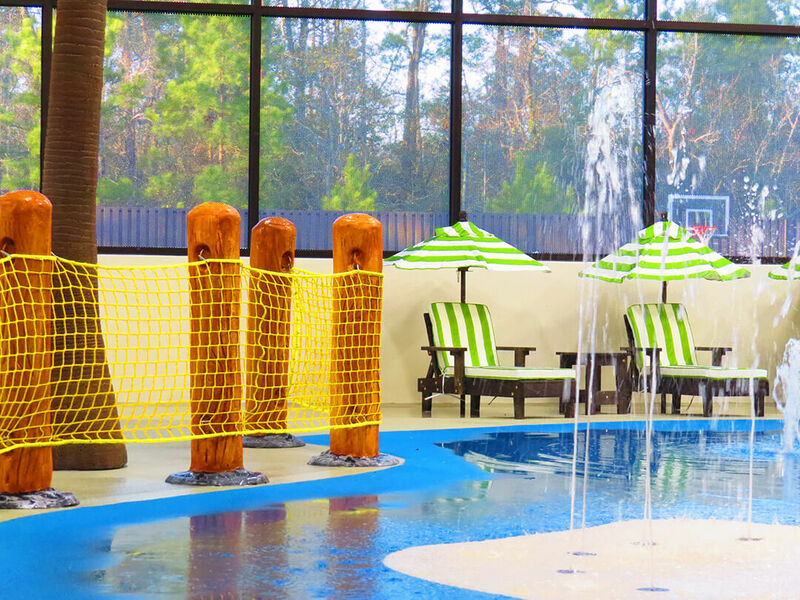 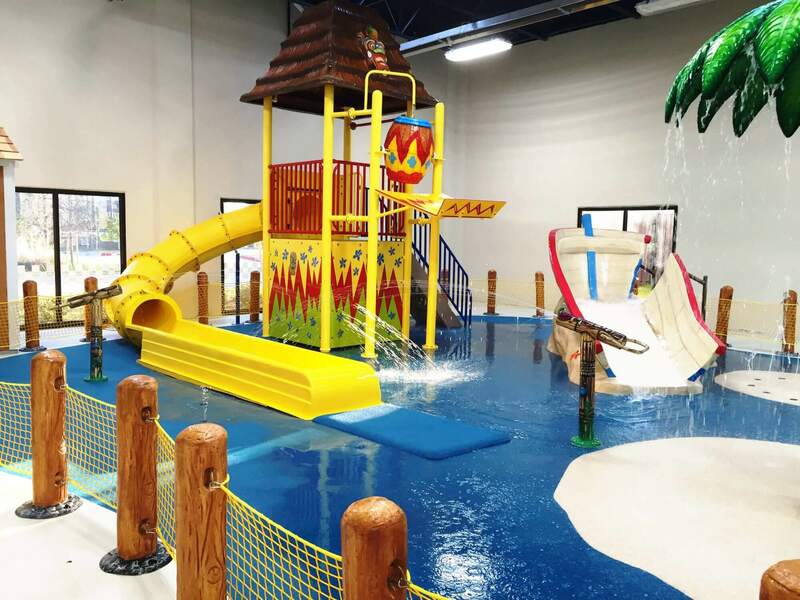 The crowning jewel of Creme de la Creme of The Woodlands is a custom indoor tiki themed aquatic playground that features an oversized splash bucket, fiberglass boat slide and nearly thirty spray nozzles! 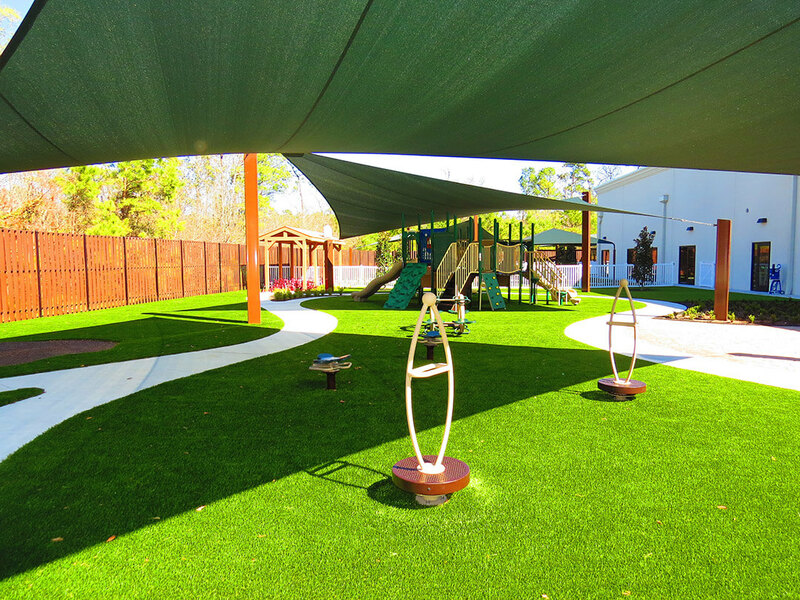 This early childhood learning center has everything both children and parents could hope for. 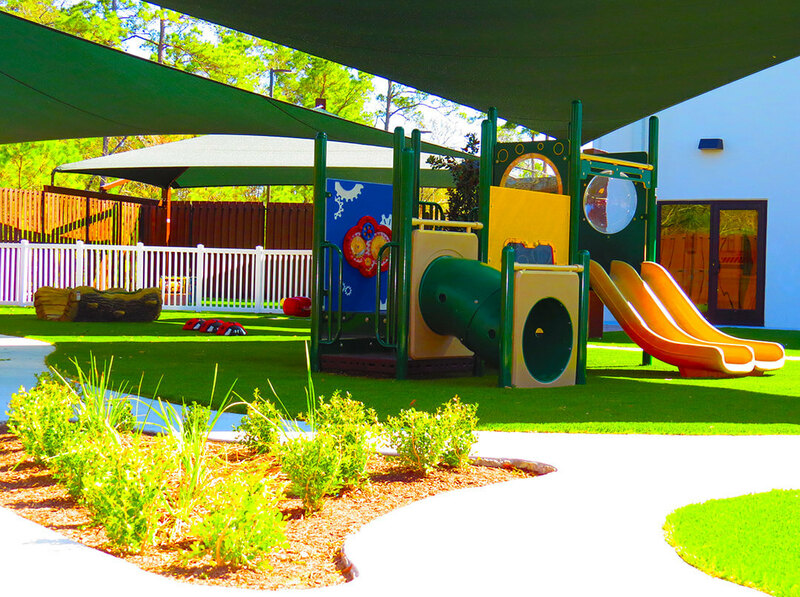 Creme de la Creme of The Woodlands truly is the ultimate daycare solution for development play, learning and enrichment in young children. 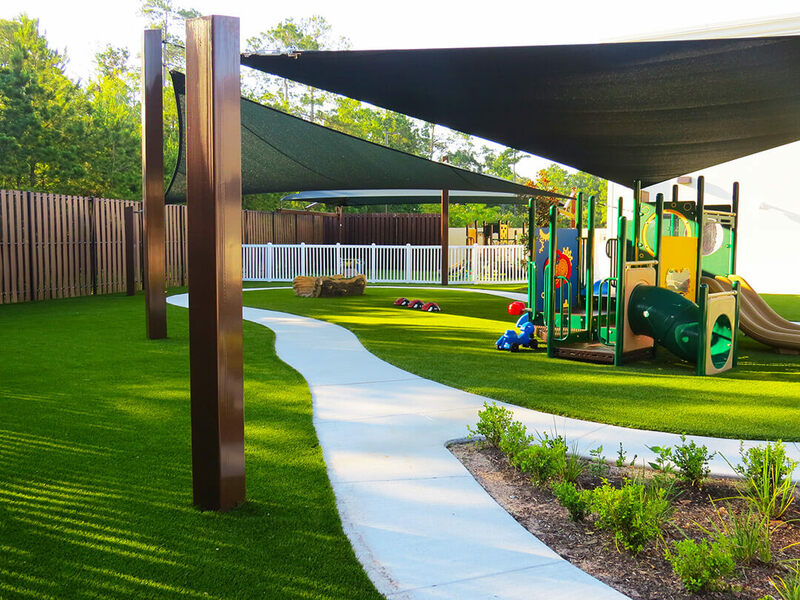 Ready to start planning your next play project? 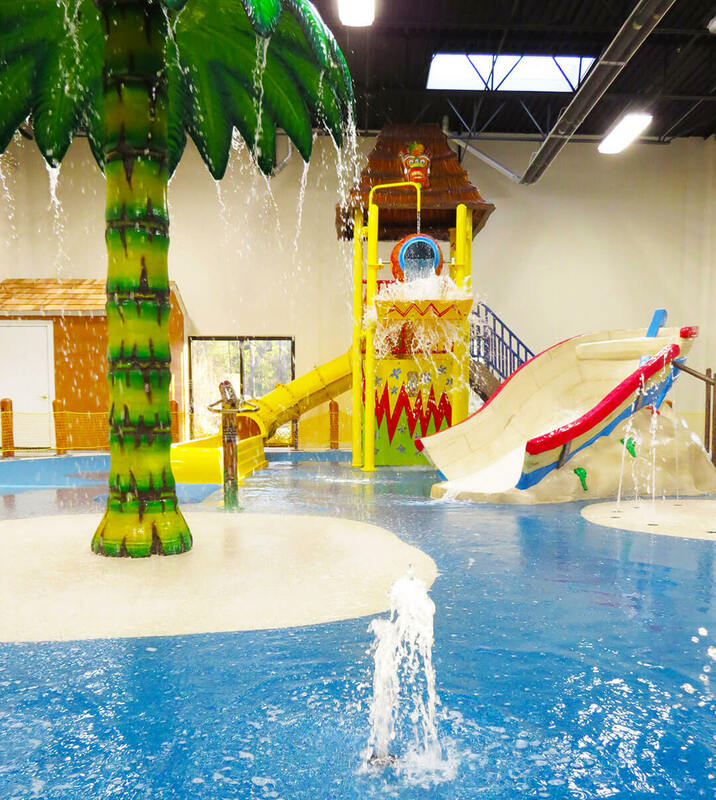 Contact an Adventure Play Expert today by calling us at 1.888.935.2112 or filling out our online contact form. 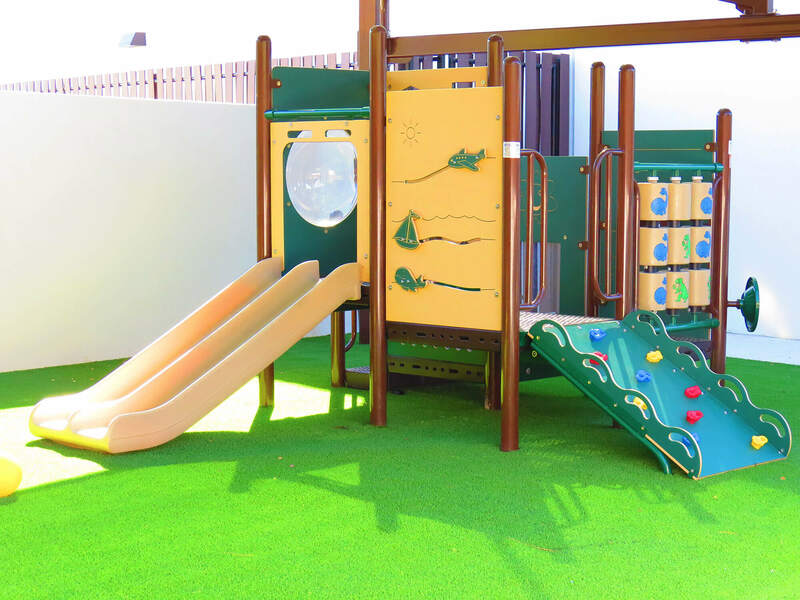 Our friendly team members are happy to offer their expert advice and suggestions to find the daycare play equipment that is right for you.